Scent is absolutely powerful. Among many things, it can evoke sadness, happiness, joy–utter nostalgia. There are many scents that immediately transport me to another time or a distant memory. For example, when I smell the aroma of the breeze after a rain storm. The petrichor–smell of the earth. It reminds me of my childhood and playing in puddles while holding my parents’ hands. Or how the fragrance of vanilla makes me daydream and transports me to those late night phone calls and private IM’s between my now husband and I. The ear-to ear-grin, the butterflies and sweetness of a first kiss and the feeling of absolute happiness. I still get those butterflies all these years later and I still adore the scent to this day. Now with that said, anytime I smell my mom’s cooking and baking all my senses come alive. Even now, at 31 years-old, I still love it. The experience of coming home to a home-cooked meal with the whole house enveloped in its aroma really shaped my childhood. Not only because it was delicious but because she took the extra love and care to provide for us. My mother is the one who inspired my love for baking. She encouraged me to try new things, practice my baking skills and get better at it as the years have passed. Her specialty is quesadilla and while you may automatically think the white flour tortilla with tomatoes, onions, cheese and sometimes chicken—hers is quite the opposite. In fact, it’s a dessert and almost like a shortcake. I’d know the moment that I would walk into the house that she had been baking a batch. I was thrilled every single time. In fact, even in my adulthood, I sometimes pay her a visit and discover that she’s been baking. I’m enthralled. Now that I am a mother myself, I do the same thing for my girls. I surprise them with their favorite baked goods and let the sweet scent take over our home. Something I hope that one day, my girls will look back on. Maybe one day, they’ll think of my fresh-out-of-the-oven apple pie. How appropriate that Air Wick has captured the essence of that same warm and nurturing aroma? Now you can unabashedly indulge in your precious childhood memories of your mom’s baking with Air Wick’s amazingly delicious creation of baked pear, pie crust, and vanilla bean notes. I love how all three scents can be smelled on their own but, all together make one cohesive scent. 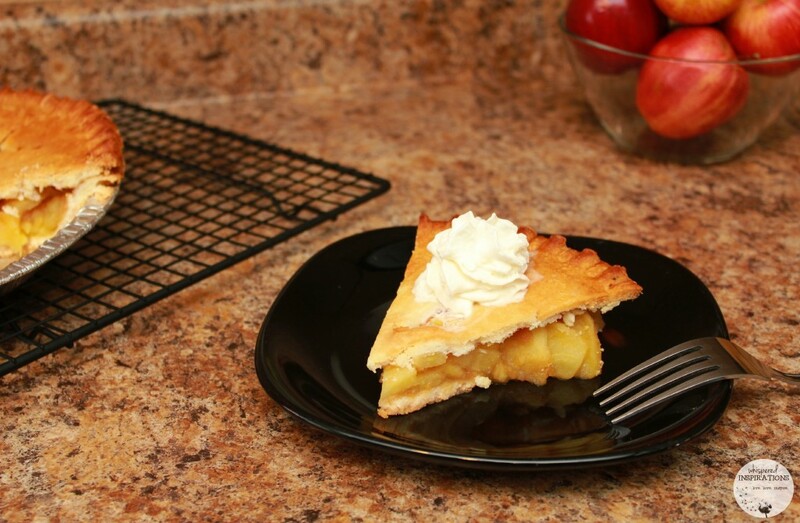 One second you can smell vanilla, the next you capture baked pear and lastly, a pie crust. It’s a true to life fragrance experience: A technology that helps to experience fragrance in a whole new and real way that mimics true experience of the real world. 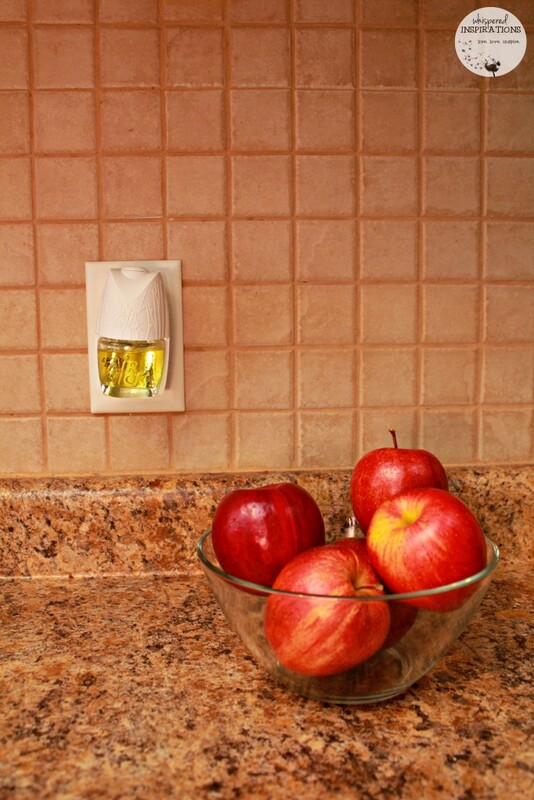 Enhance your home’s scent story with Air Wick® Life Scents™ Mom’s Baking and Life Scents™ Summer Delights Freshmatic® Ultra Automatic Spray or Scented Oils. 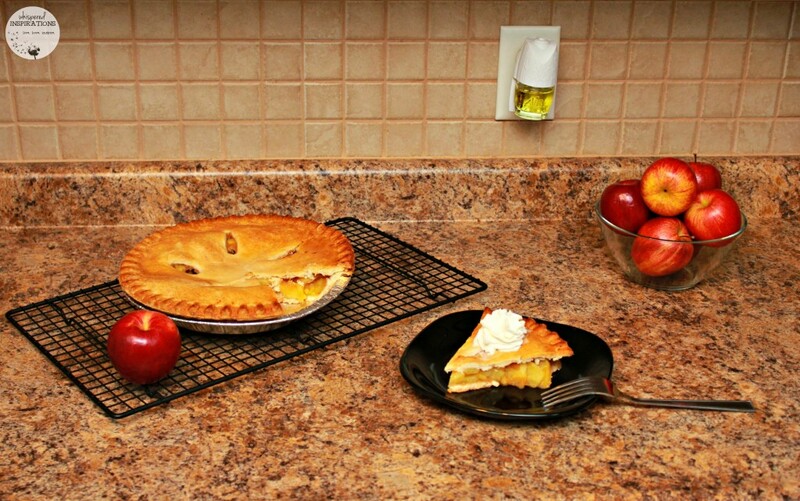 Rich gourmet baking scents are ideal for the kitchen, creating a warm, inviting environment for family and friends. Air Wick® Life Scents™ Collection is the first constantly changing fragrance to create a welcoming atmosphere in your home. Air Wick® Freshmatic® Ultra Automatic Sprays release bursts of continuous fresh fragrance so your home always smells welcoming. Just set the air freshener to your preferred fragrance intensity setting and enjoy while the Mom’s Baking refill fragrances your home. Air Wick Scented Oils release long-lasting fragrance to create an inviting mood in every room of your home and are easy to use. 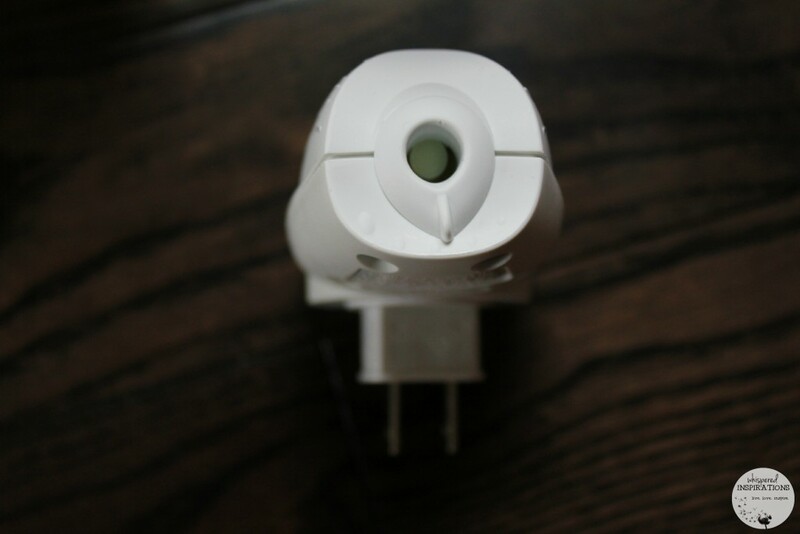 Simply click, plug, and enjoy the Life Scents! You can bring the delights of summer into your home with this playful and fun fragrance combining fresh white florals, sweet melon, and subtle vanilla. With the cold weather we have been having, breathing in these refreshing scents can take you away to flower fields, sunny skies and warm breezes, right? Whenever I breathe in Air Wick® Life Scents™ Mom’s Baking, I’m taken away and it will always remind me of my Mom’s Salvadorean quesadilla. As I sit in my dining room with a warm mug of coffee, a deep inhale sends me to heaven. I feel like my Mom is giving me a smile, a huge hug and a slice of quesadilla. What scent makes you relive your childhood memories? A house isn’t a home until it is in the air. With Air Wick® Life ScentsTM you can say what you want through your home. Each home fragrances, each Life ScentsTM fragrance contains three constantly changing unique scents that let you create your own home experience. These sound like great scents! I have three dogs, so I'm all about anything that can make my house smell wonderful. Having a pup, these work amazingly! We love Air Wick. My favorite scent is Summer Delights. It brings back memories of times spent with my Grandmother when we went to beaches. It's a really great scent! Aww, what a great memory! I love the small of apple pie, always have. My mom used to make one every week. Also, cut grass – always reminds me of those lazy summer days playing in the yard with friends! Mmm, those are great scents! These sound awesome! There is nothing like my moms baking. I love that they take you away! 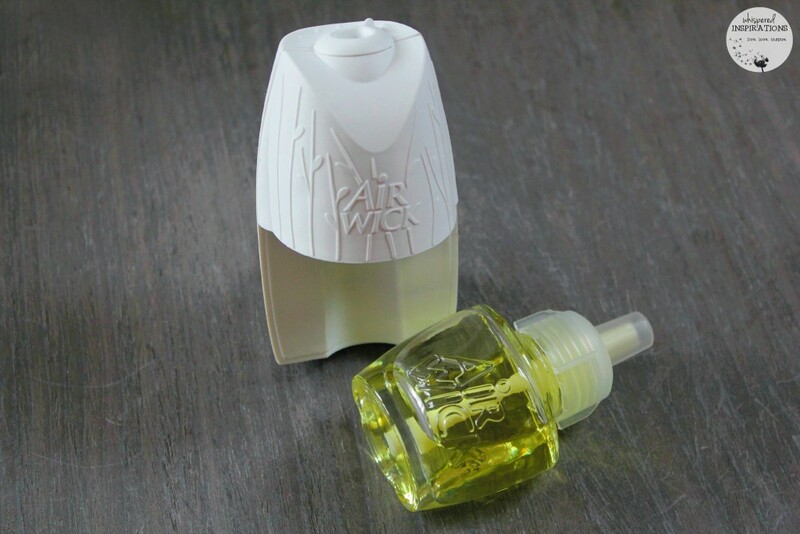 My kids absolutely love the air wick scents! They have one in each of their rooms (thankfully cause they are boys and their rooms stink otherwise!) And they remind me to change them out whenever the scent runs out. They work so well too! I wholeheartedly agree about moms baking. I can smell her pumpkin pies when I close my eyes! 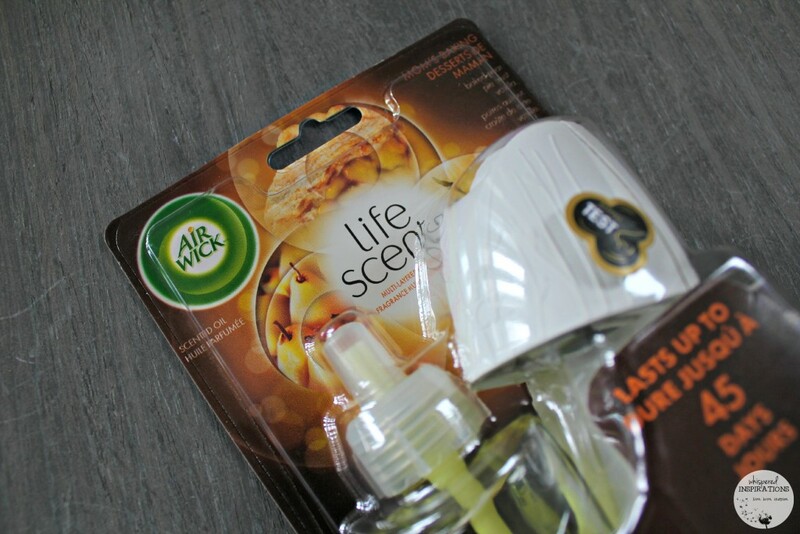 I love the Air Wick life scents. There's nothing like the smell of a good, clean home! 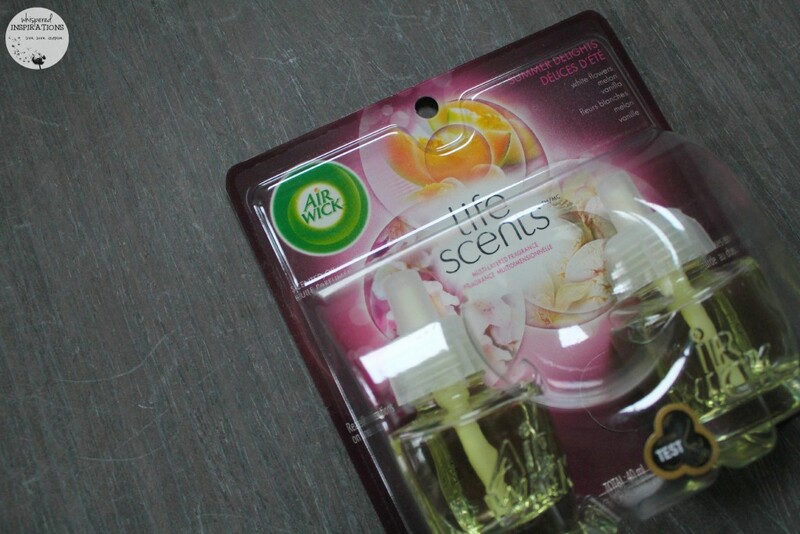 I could certainly go for some of these life scents! I do love AirWick products too! They have the best scents that smell natural.